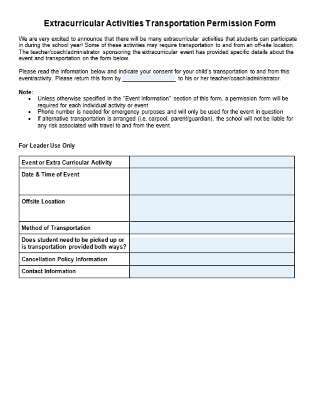 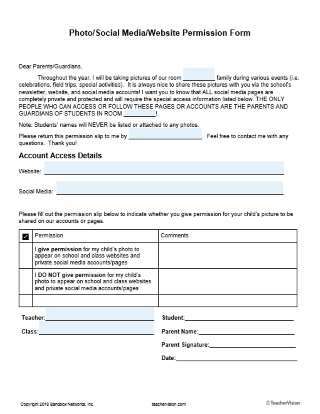 This editable permission slip covers school-provided transportation to and from extracurricular events like field trips, athletics, performances, etc. 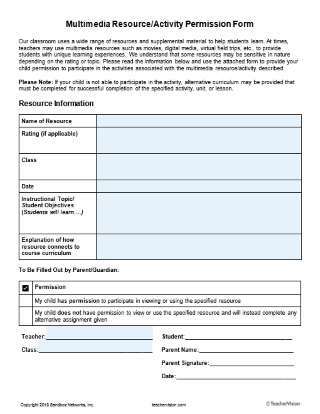 and can be provided to parents, guardians or caregivers to secure or decline consent. 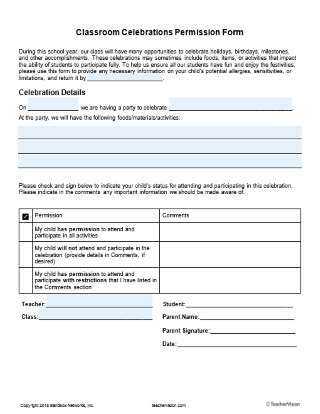 The editable PDF includes ample space for event and transportation details, along with pre-labeled spots for name, date, signature, and contact information that can be customized for specific events and situations.